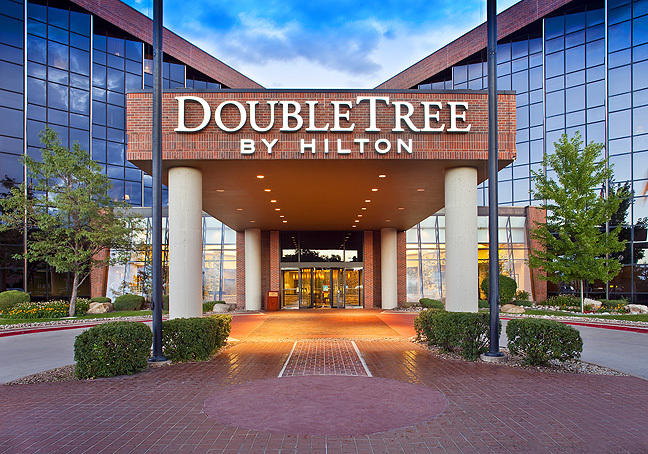 I was recently awarded one of the new branding campaigns for Double Tree Hilton Hotels. The job was through, and being produced by OnRequest Images out of Seattle. 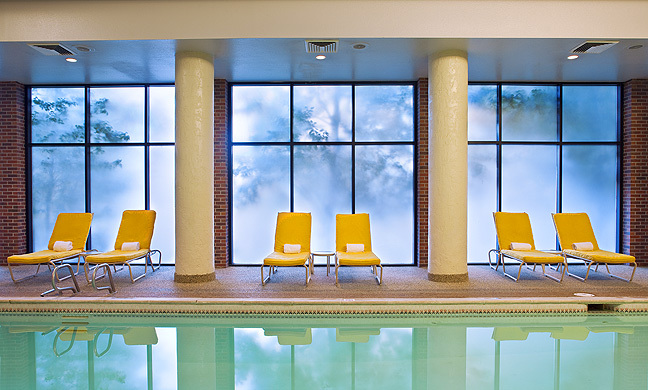 There are a total of eleven hotels that I will be shooting for Hilton that encompasses Colorado, New Mexico and Arizona. All elven shoots will take place over the next two months. These are a couple of images from the first shoot that was in Denver………more to come in the next few months.